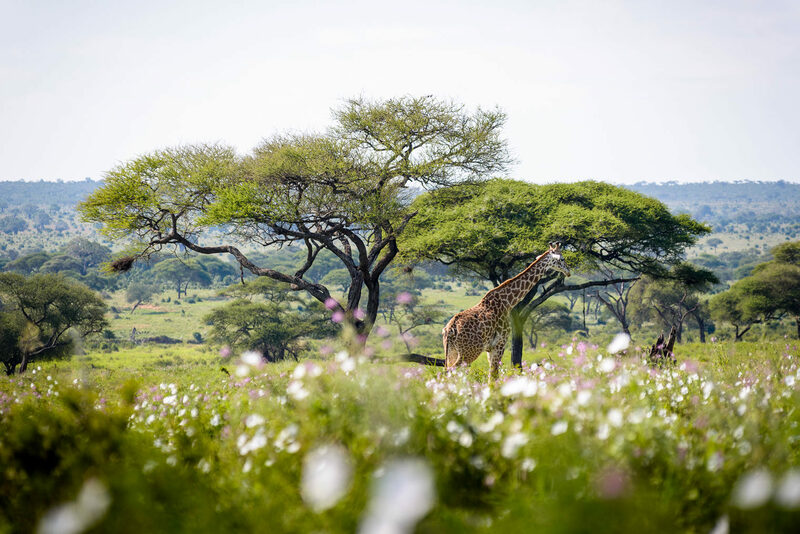 Remote and environmentally conscious, Swala Camp is located north-eastern Tanzania, in Tarangire National Park, along the acacia strewn borders of the Gurusi wetlands. 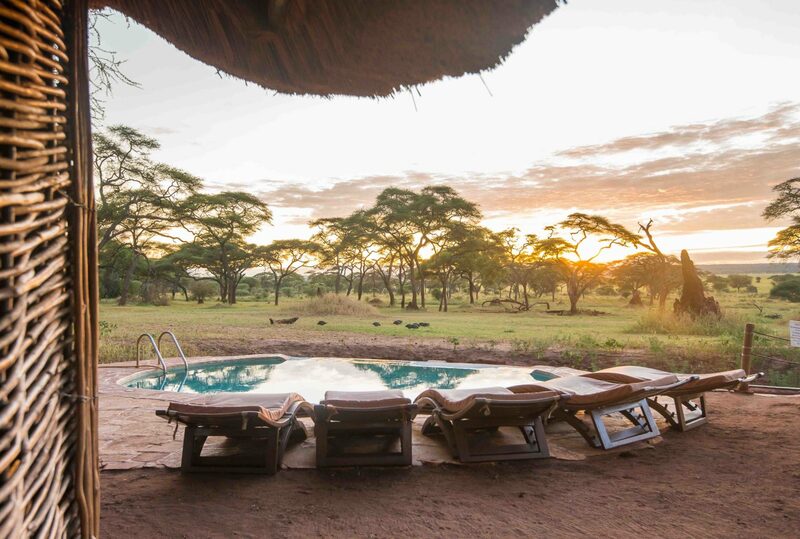 Built around the only waterhole in the area, Swala is perfectly placed for viewing resident wildlife, and its shared areas make much of this opportunity. 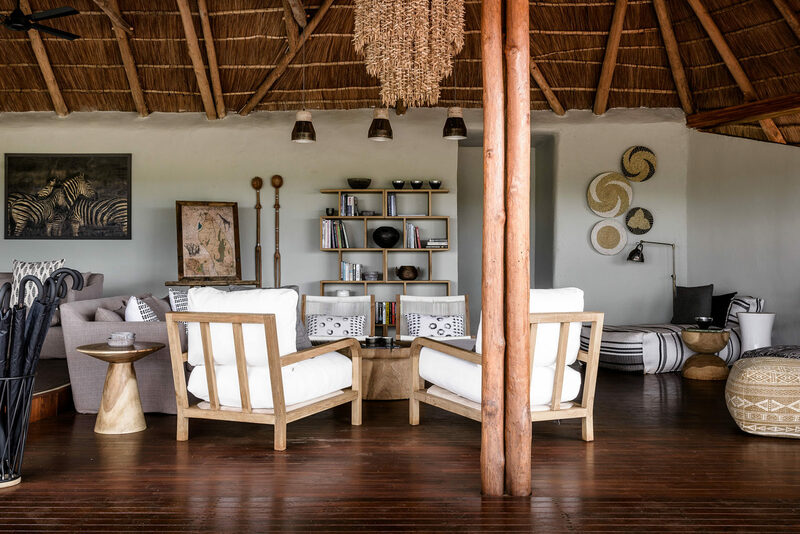 Constructed out of local materials, and following a mix of African and European design templates, the shared buildings possess peaked thatch roofs (whose edges reach down over low walls), polished floors and large open-plan rooms. 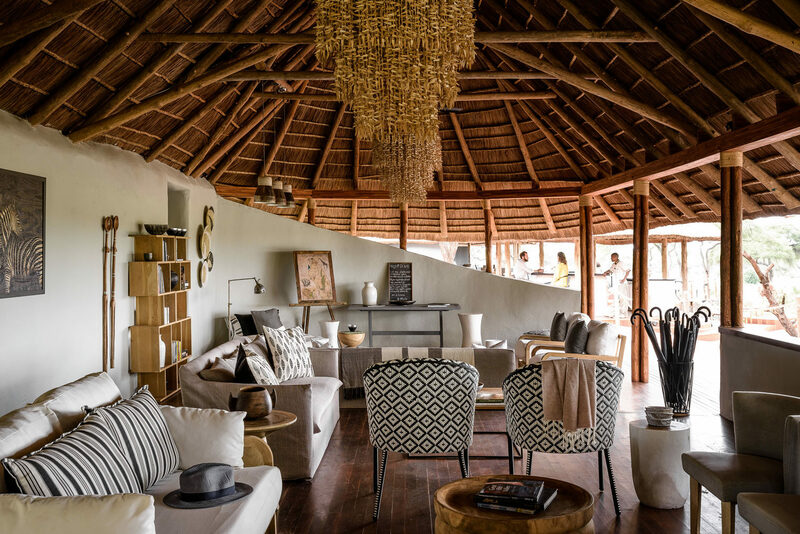 Elegant and beautifully furnished, the main lodge consists of a dining area, a lounge and a well stocked library. Cool, inviting and naturally lit, it is complimented by excellent service and an exquisite cuisine. 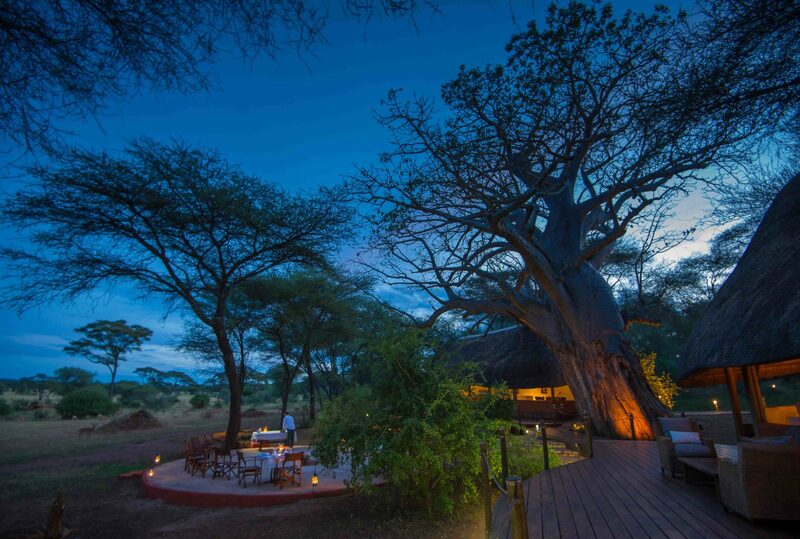 There is also a gin cocktail bar which overlooks the popular waterhole. 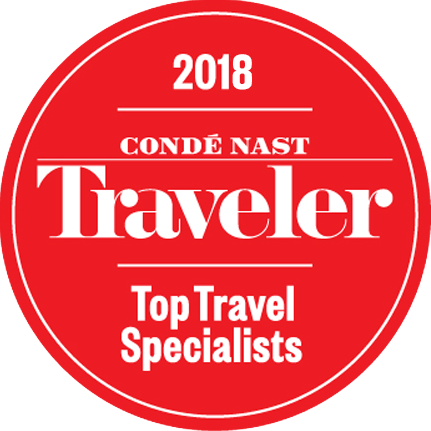 Raised, and situated in the shade of enormous trees, there are 12 permanent tented bedrooms. 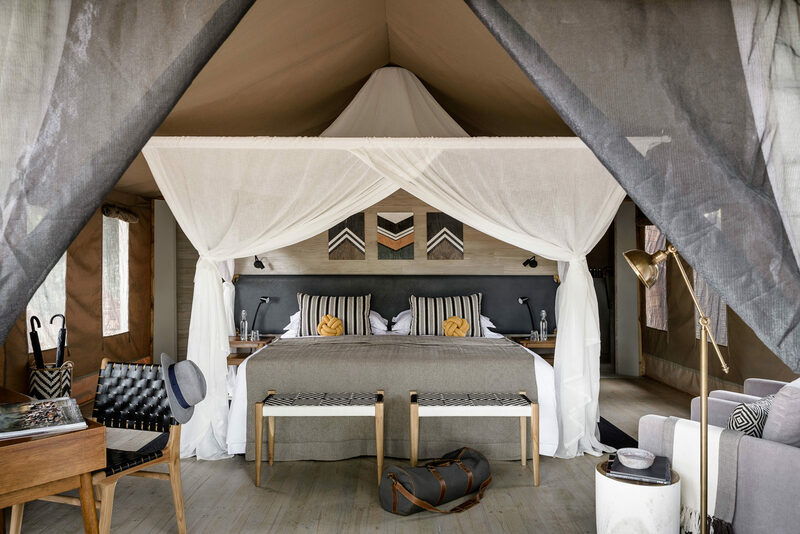 Each, like the lodge itself, is designed along simple, clean lines, and possesses a double or twin bed, veranda, small seating area and separate bathroom; Wi-Fi is also available in the rooms, and the colours are a mix of cream, beige, off-white. The bathroom includes twin sinks, showers and a flush toilet. Everything about the rooms’ meticulous design suggests a real sense of space, and luxury. 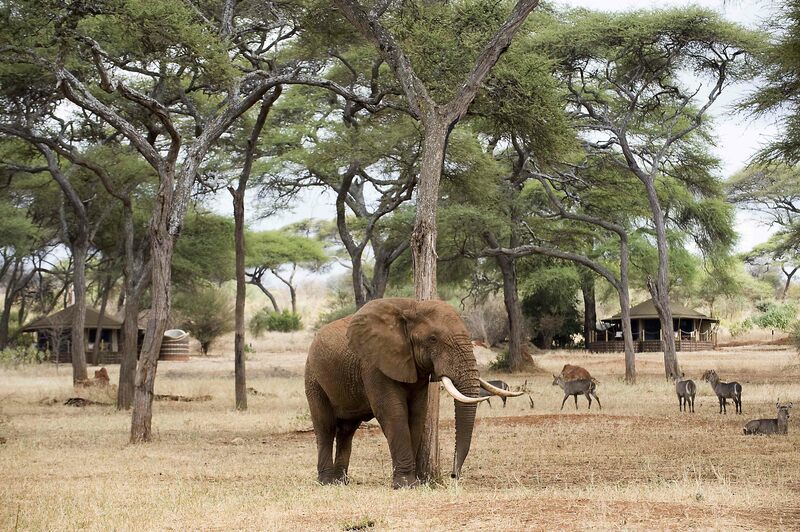 Activities at Swala include wildlife drives, walking safaris, bush picnics, bird viewing and cultural visits. 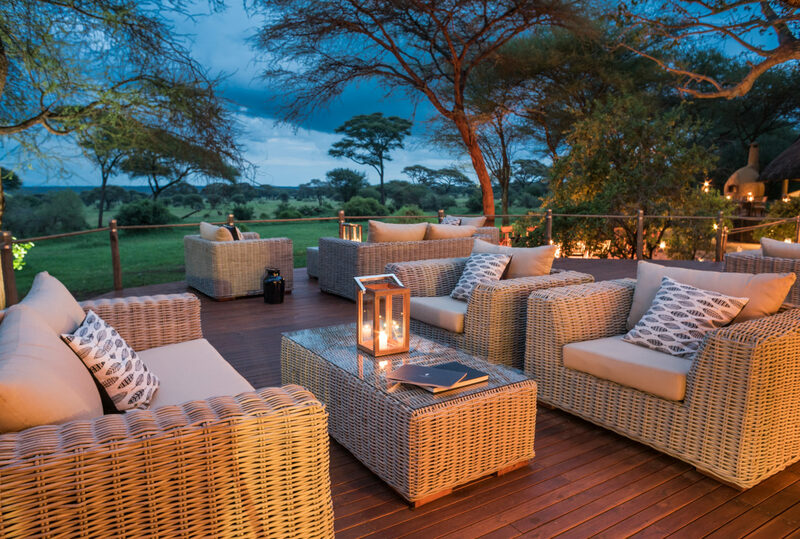 Sanctuary Swala camp focuses on minimising its footprint on the environment and encourages sustainable tourism through community development and environmentally friendly practices. 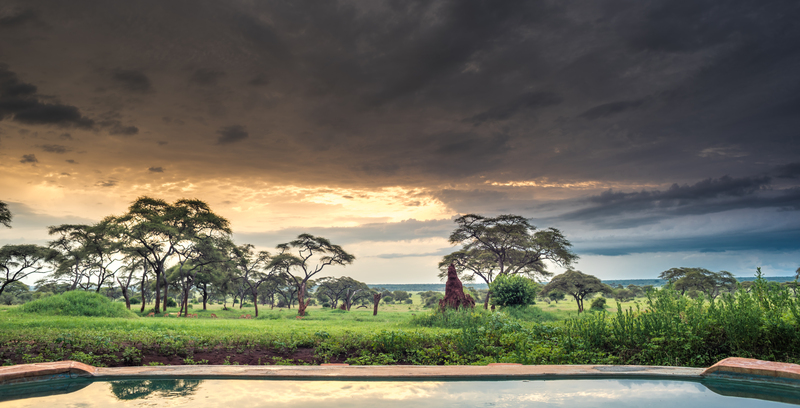 Sanctuary Retreats recognise that its staff are imperative to its success and have initiatives in place to offer a safe and healthy environment to work in. The success of the Beekeeping Project encourages the local community to preserve the indigenous flora necessary for bees to produce honey. Biodegradable cleaning products are used as to promote “green” composting under Tanzania National Park’s management plan guidelines. Swala Sanctuary assists Gijedabung School by donating seeds and implements to the local community thus providing employment and the ability for the village to produce their own of crops. Sanctuary Swala works closely with the local people, offering employment and buying materials from local enterprises. 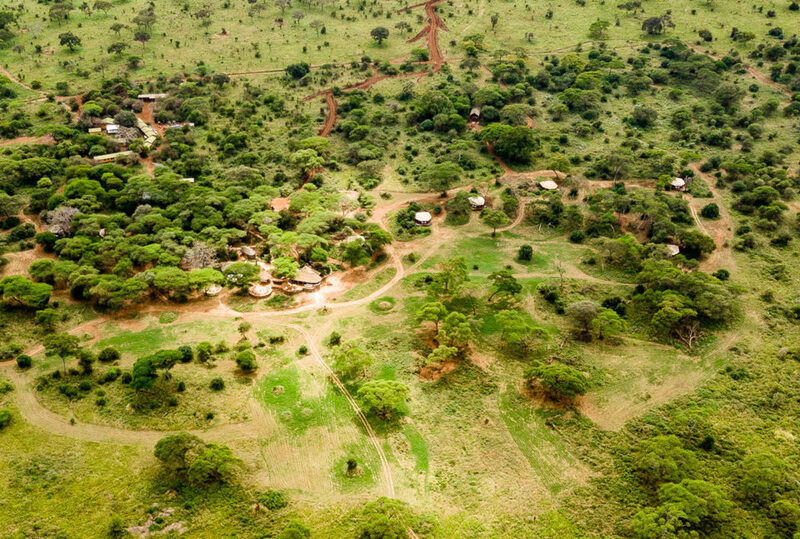 As part of Sanctuary Retreats commitment to the local community, the staff and management team at Sanctuary Swala have initiated a community project that included building the Gijedabung Primary School in the nearby village of Gijedabung, which borders Tarangire National Park. 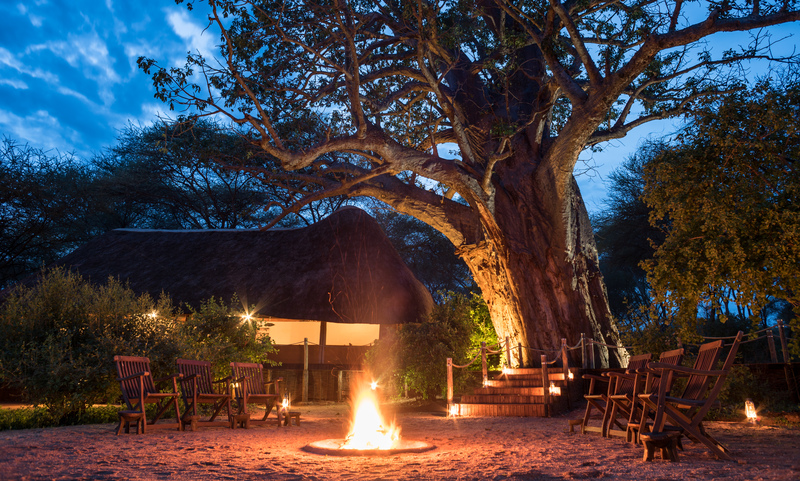 To find out more about Swala Camp and to arrange your tailor-made trip, get in touch with us today.